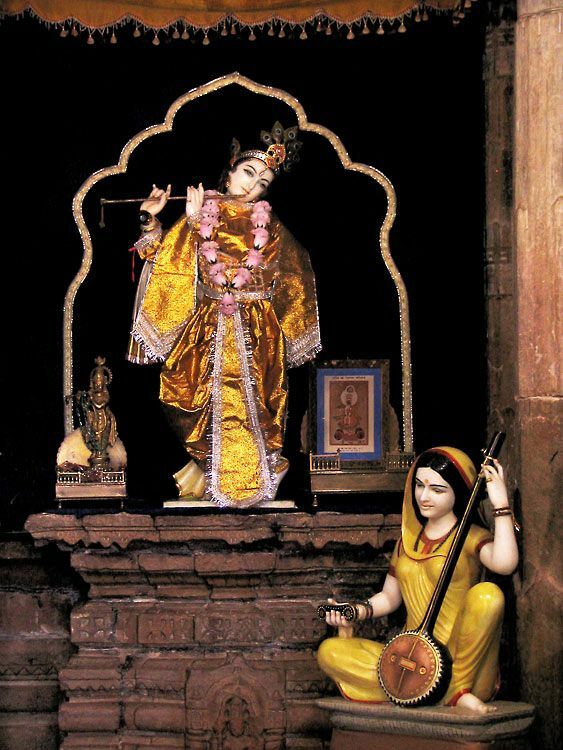 This is a statue of meerabai, the ardent devotee of lord krishna, that you may like to select. May also buy some statues of krishna. You may choose some stone sculptures of krishna also. May view these posters on radha-krishna also.